are you looking for a job in your location ? 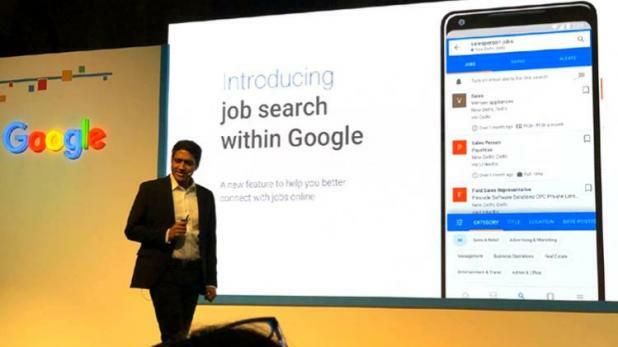 The tech giant google has launched its own job portal, Google for Jobs. So if you decide to find your next job on google just google. 1. To get started, type ‘job near me or fresher jobs near me with or without accompanying words, and you will find box which will be popup beneath the search bar. 2. 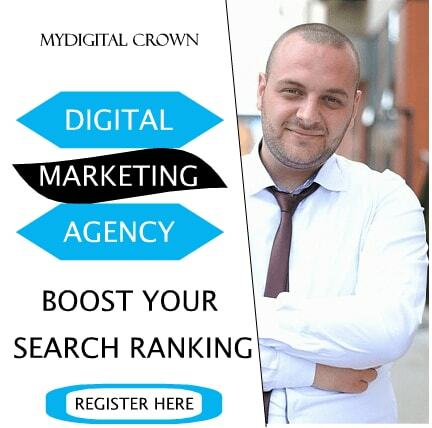 Now you can narrow your search by putting different keywords. So, if you’re looking for a job in Java you could type java jobs’ and a number of nearby java opening will popup. 6. At this point, you can get more specific about what kinds of jobs you’re looking for. 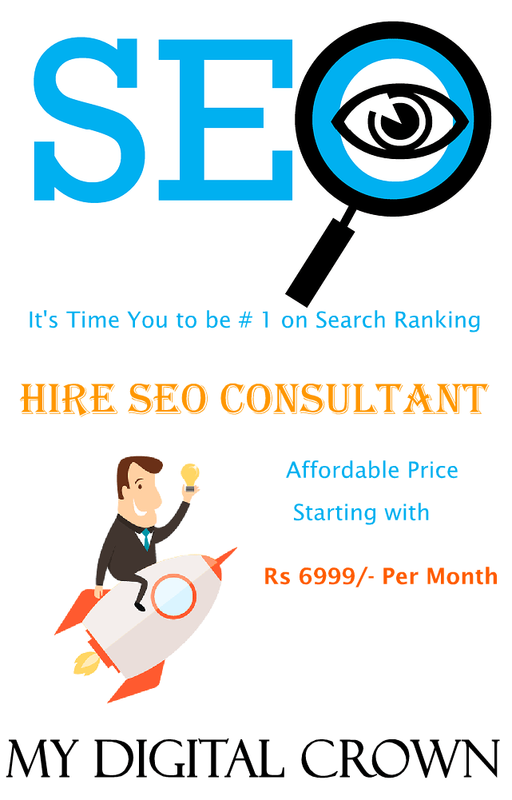 Now as soon as you write jobs or fresher or similar keywords in Google search, a new dashboard of Google will open in front of you. There will be a job list and you can apply for a job by clicking here. Many options will appear in front of you once you click for a job vacancy. First of all it will be written about the job, information about the qualifications, information on which website is available. There will be a Save option so that you can see it later. The application means that the website will open when clicking on the application where this job has been posted. For example, if Job is listed on Shine, you will have to go to that website to apply. You can set preferences as part time or full time while searching for a job. By searching the location, job title and experience, you can search for the right job for yourself.